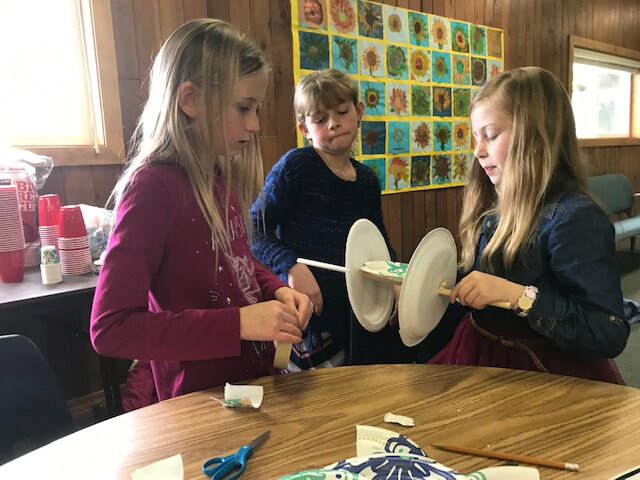 ​Students viewed a variety of water wheels and their purpose. 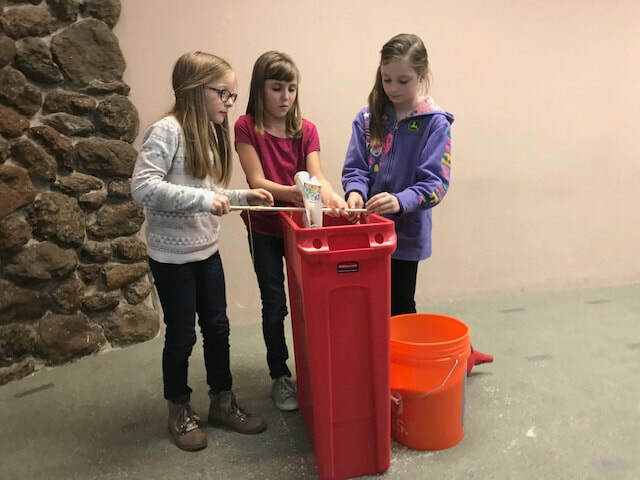 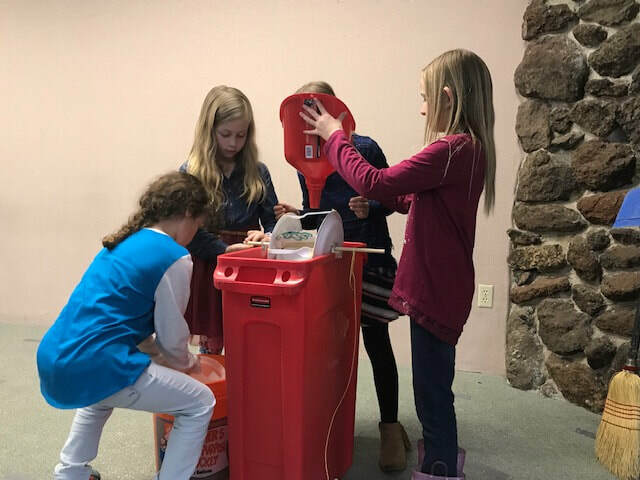 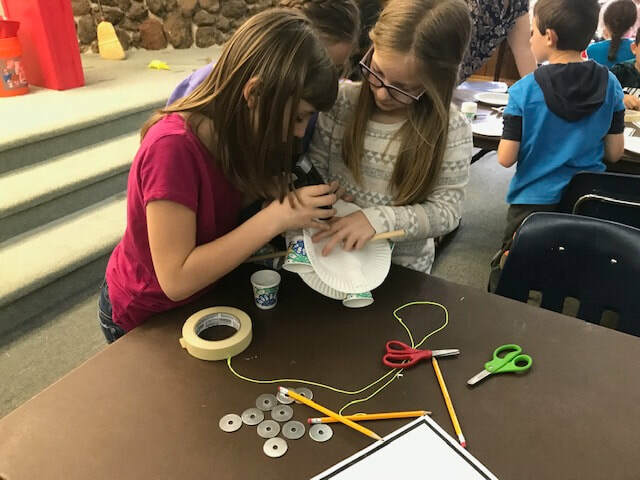 Then they were challenged to build a water wheel that could lift a certain weight by using a limited source of materials. 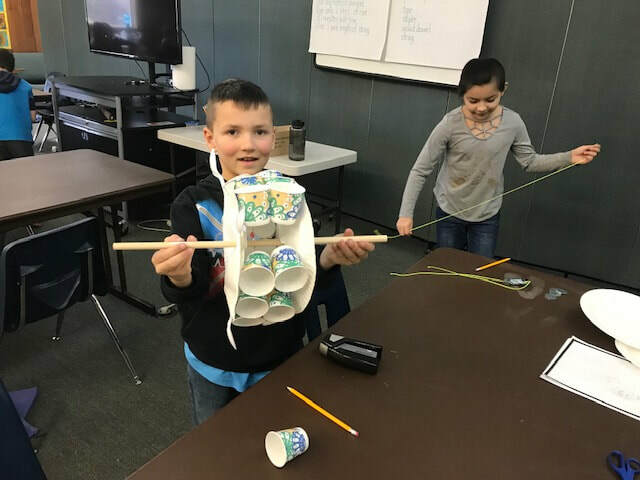 Students were given a variety of building challenges using only cups and tongue depressors. 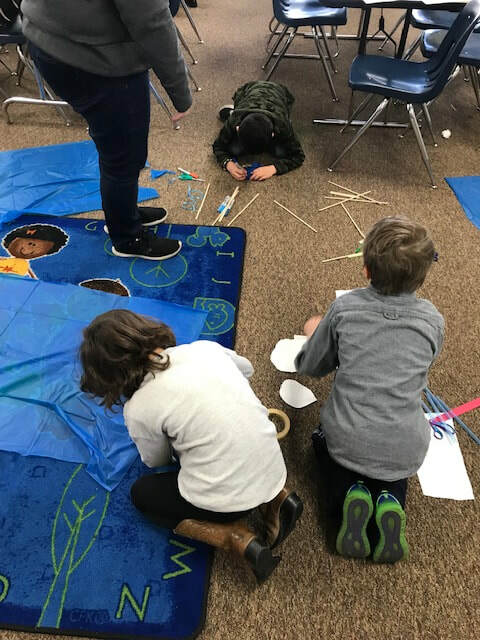 Each challenge had an actual structure that it represented, like the Eiffel Tower, and other unique buildings all over the world. 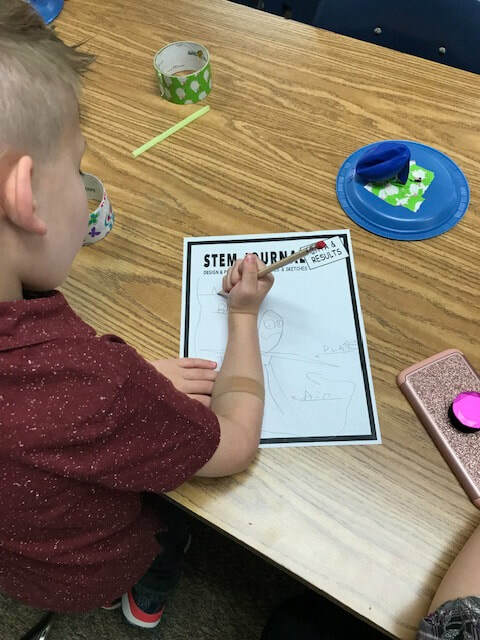 After reading Rosie Revere the Engineer, students were presented the same challenge that Rosie was trying to solve. 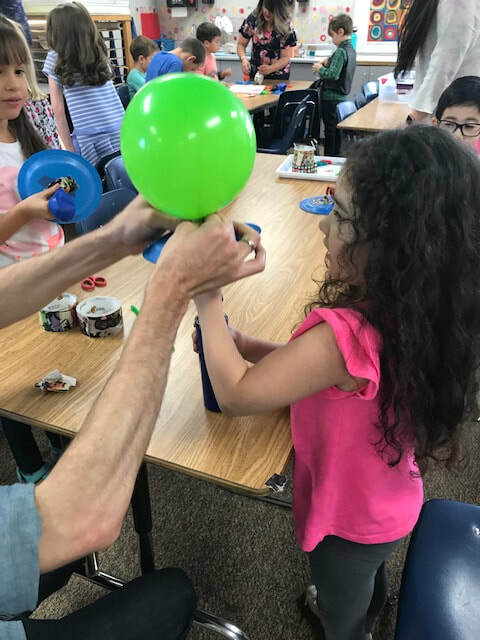 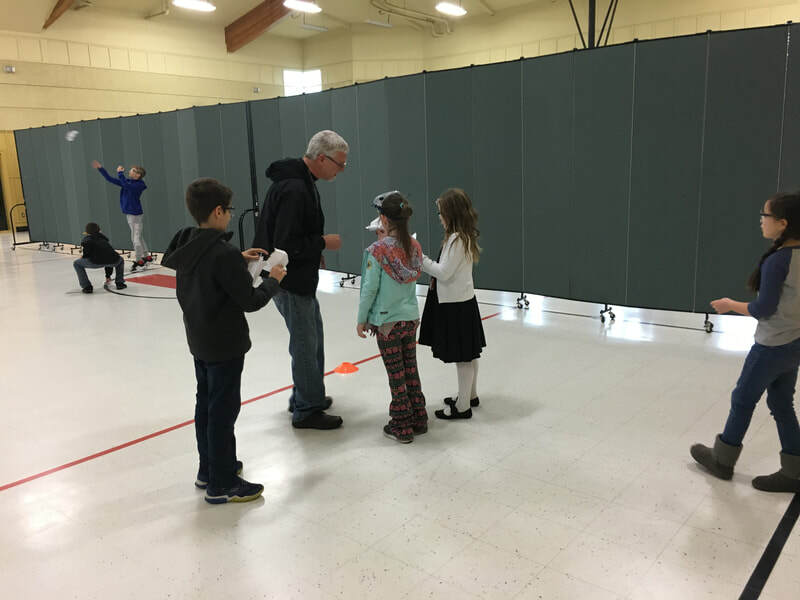 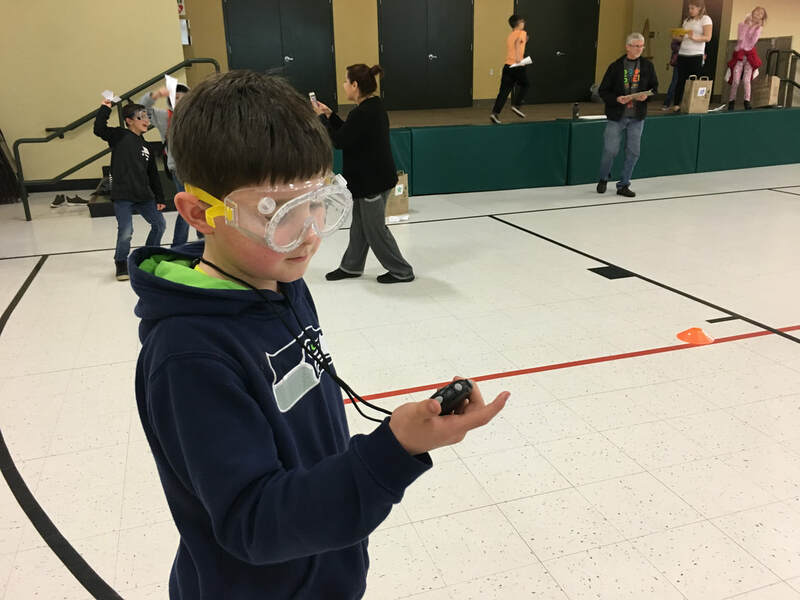 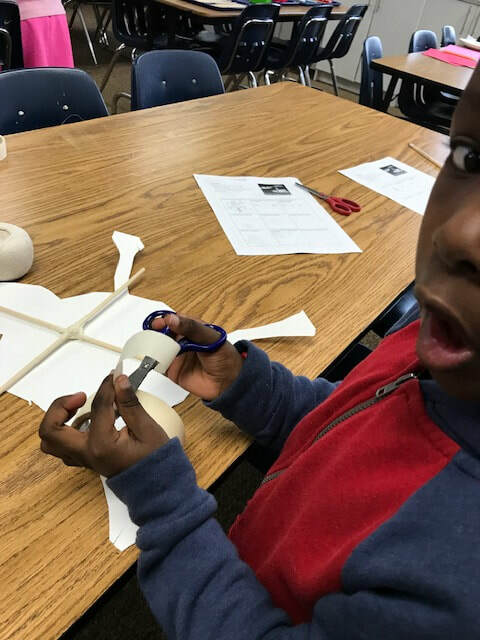 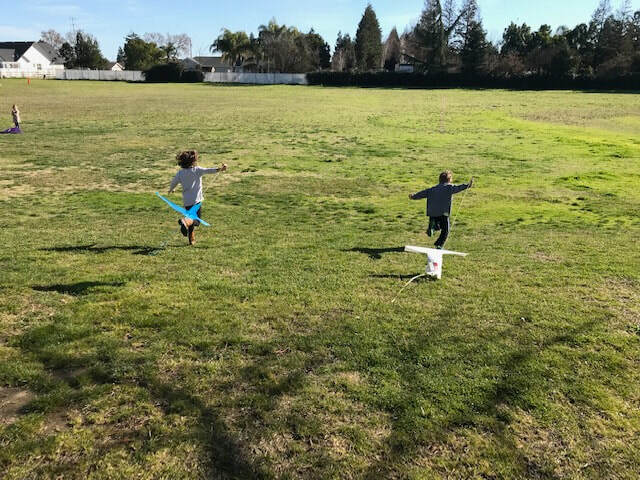 Students explored different types of flight with paper airplanes, and simple flight machines, then they were presented with the hovercraft challenge. 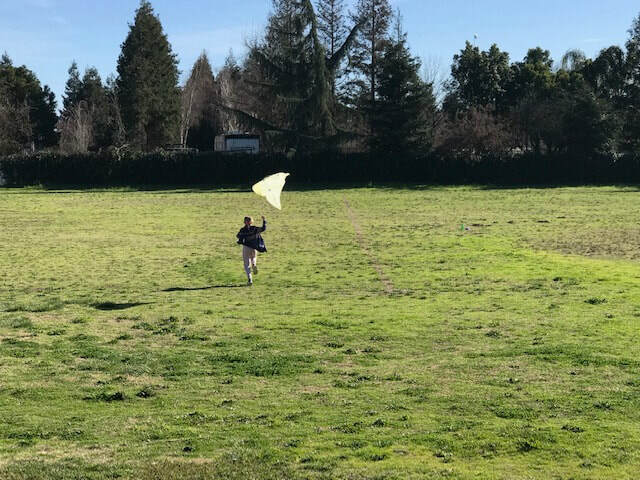 This challenge was based on the forces of flight that affect airplanes, paper airplanes, kites, birds...anything that tries to stay in the air: lift, drag, thrust, gravity. 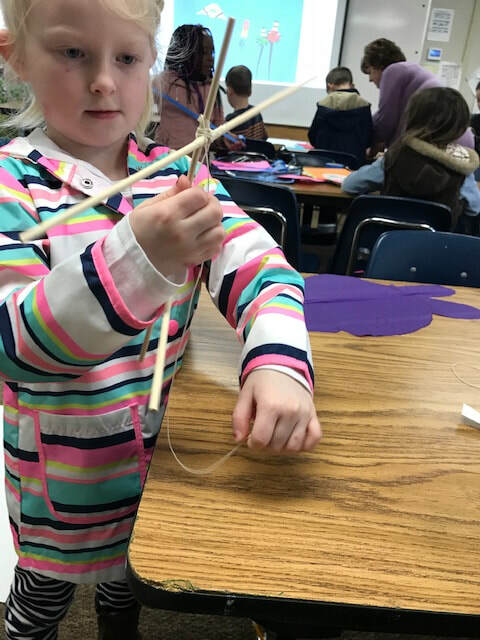 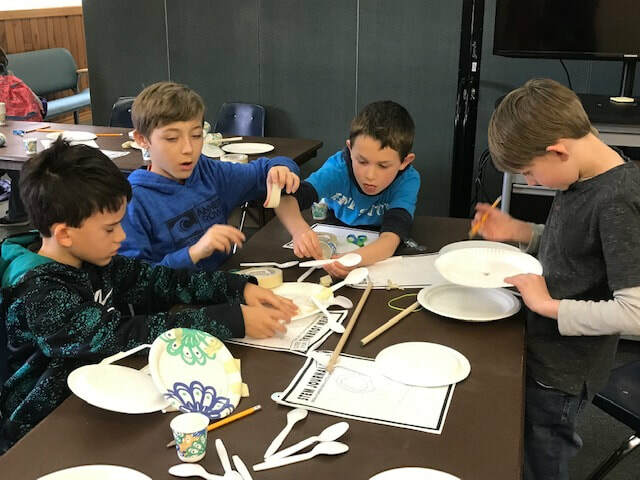 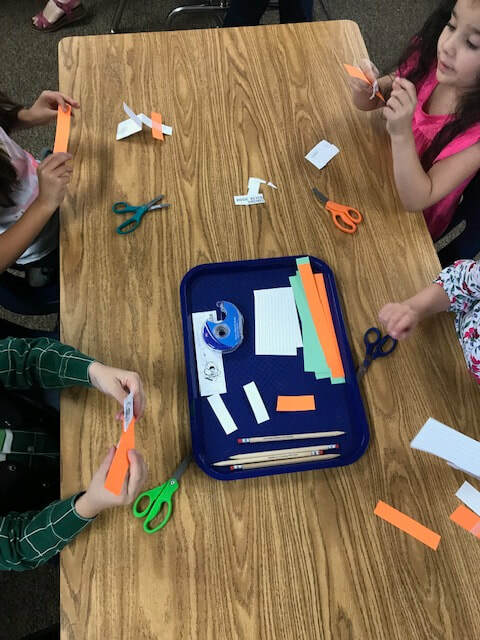 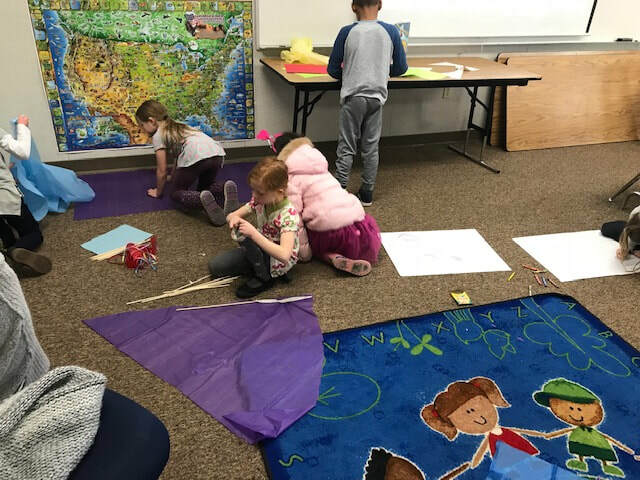 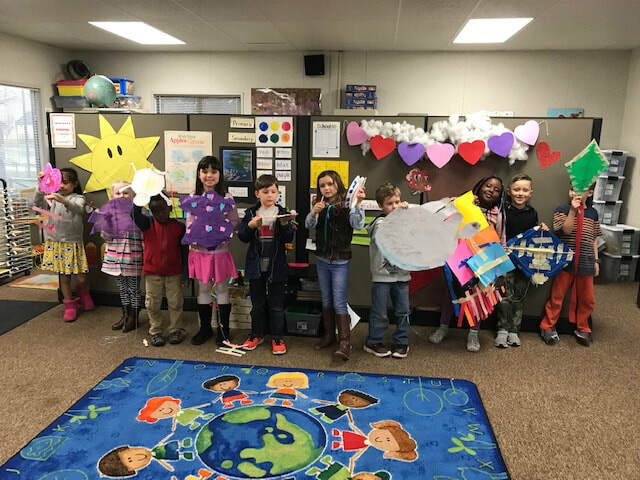 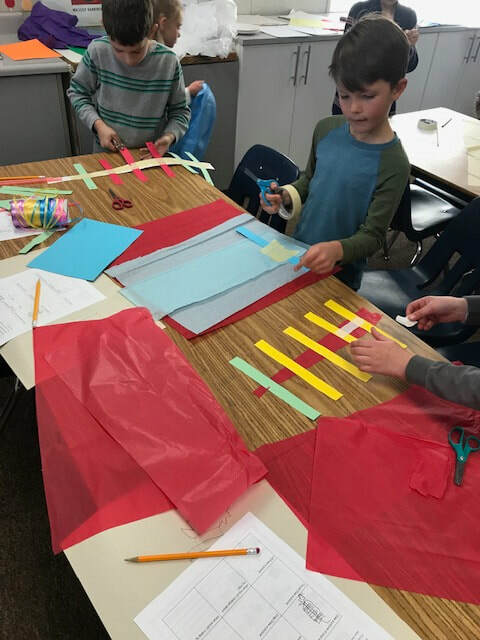 After exploring each of these forces students were challenged to build a kite using the knowledge that a kite needs a spin and spar, a tail for balance, a skin, and string to hold onto the kite. 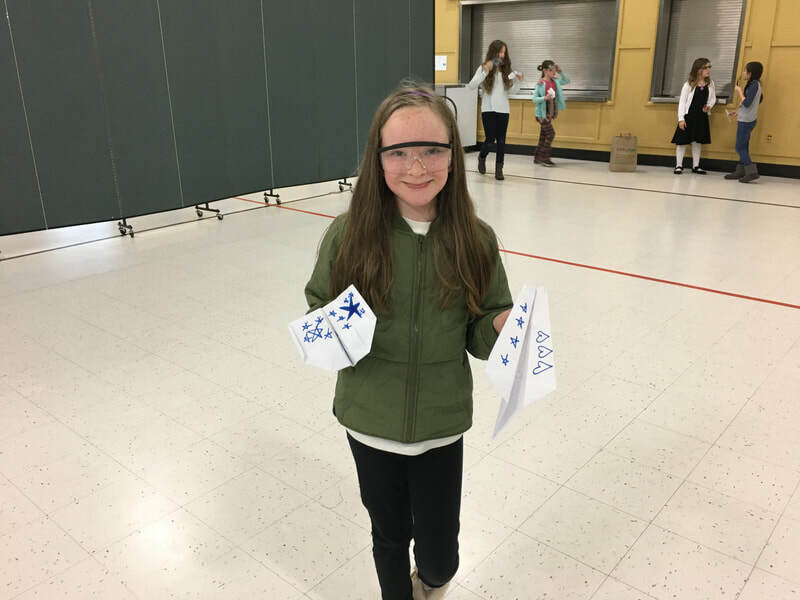 3-5 Grade Students: This challenge invited students to design a paper airplane that would meet several challenges: hitting a target, hang time, accuracy and distance.